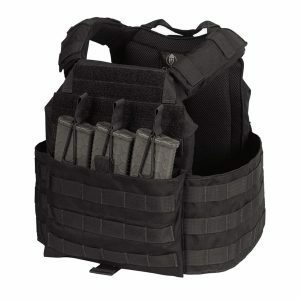 From the ever growing family of plate carriers from Shellback Tactical comes the BANSHEE PATRIOT Plate Carrier part of our continuing Banshee Series. 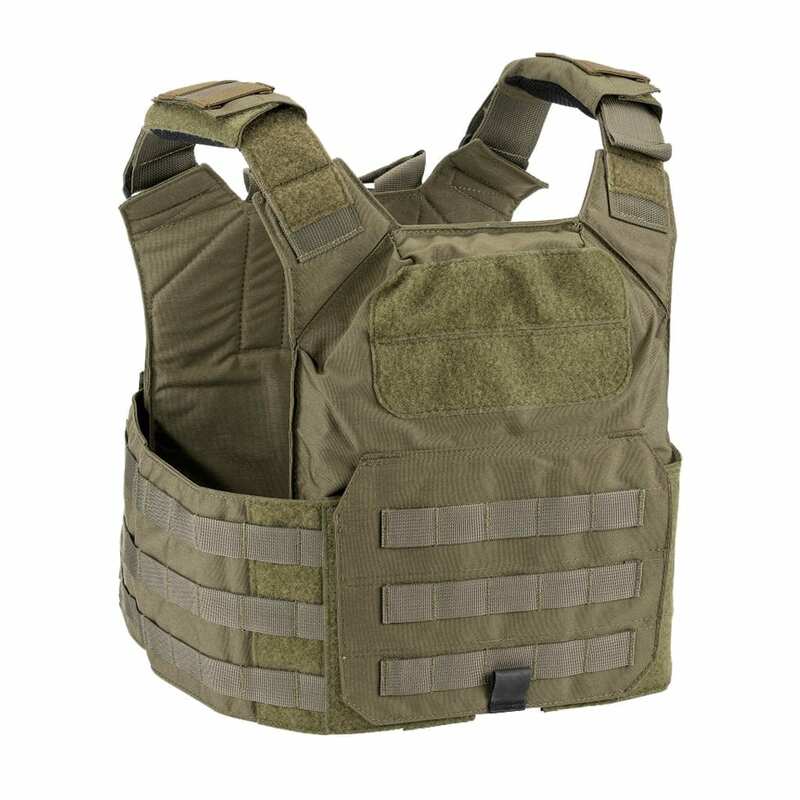 Based frame wise off the hugely successful Original Banshee Plate Carrier, this carrier has just what you need in a plate carrier set up and nothing you don’t. Taking from the Banshees shoulder design with the 3 strips of nylon/elastic webbing we integrated this features into the top of the included shoulder pads. 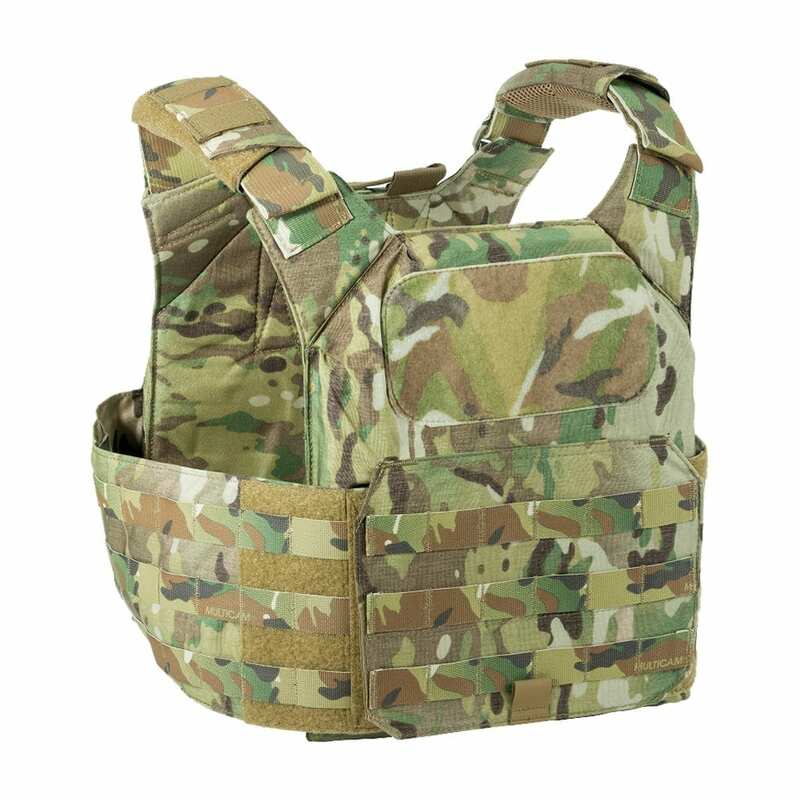 Lightweight, low profile, high quality, and still has great load carrying capacity. 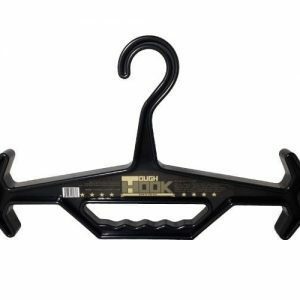 Ideal for active shooter applications, Law Enforcement, Military. 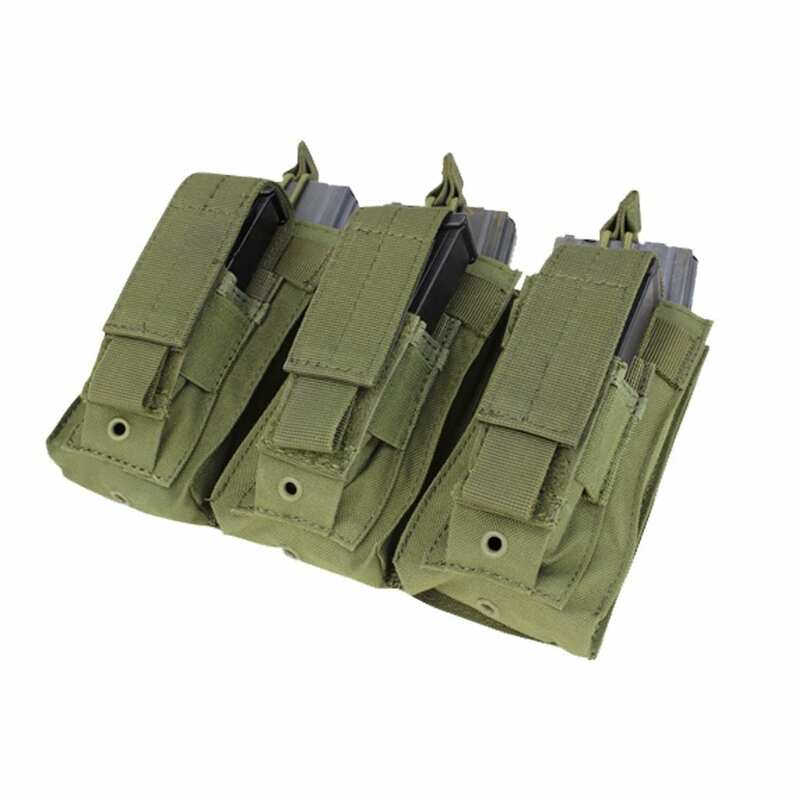 Designed for protection, utility, mobility in a compact lightweight design. Its look of a clean design is sure to do the job. 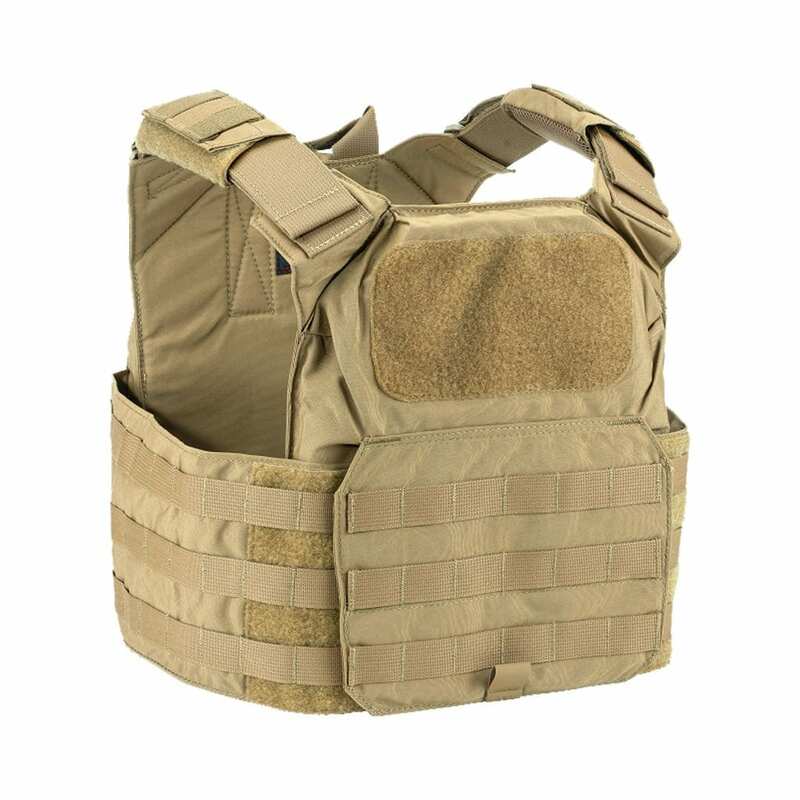 Ideal gear for Law Enforcement patrol officers for use in High Threat active shooter situations, Multi-Assault Counter Terrorism Action Capabilities (MACTAC) and Counter Terrorism direct actions. Removable Spacer Mesh shoulder pads with 3 strips allow you to run comms or hydration effortlessly over the shoulders. 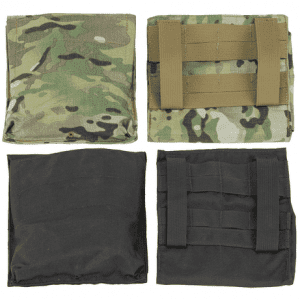 The PATRIOT will also accept the Banshee soft armor package for not only the front and back, but the cummerbund as well. Value and features at a great economical price. 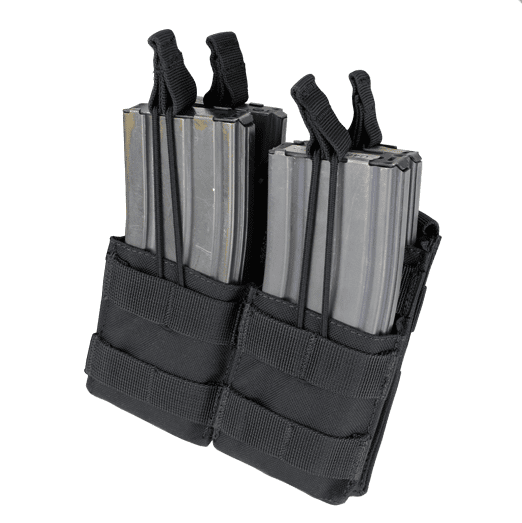 Ideal to outfit agencies officers with active shooter kits. The Patriot can also be used as a Low Vis Covert Type carrier. 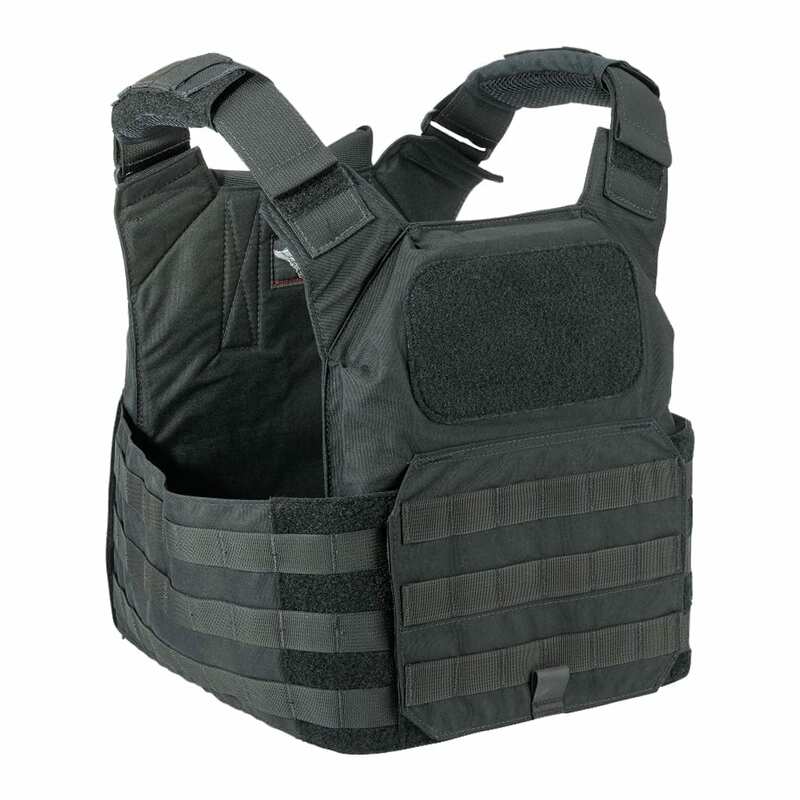 There is no bulk to this carrier, and it can be worn and concealed easily under a jacket even with level IIIA soft armor. Working undercover or in a low vis environment, check out the Patriot.